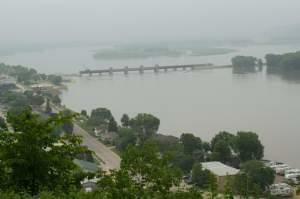 Illinois farmers grow a lot of corn and soybeans. 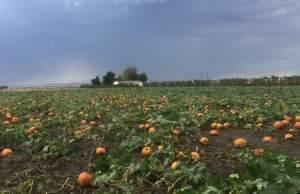 But the state leads the nation when it comes to growing pumpkins. Despite unusually heavy rains and dry, hot days during the growing season, it’s turning out to be a good year for the crop. 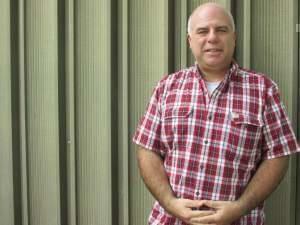 On The 21st: We speak with Republican State Senator Sam McCann who is running for governor as a third-party candidate. Plus, immigration is a divisive issue across the country, including here in Illinois. We break down where Illinois candidates stand on immigration and, what these state and local officers can actually do about it. And, we’ll hear from the Democratic and Republican nominees for Attorney General. Also, we get the early voting numbers from the Illinois State Board of Elections. 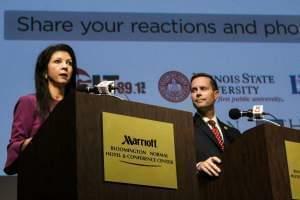 Republican U.S. Rep. Rodney Davis and Democratic challenger Betsy Dirksen Londrigan debated Monday for the last time before Election Day, accusing one another of lying about who’s funding their campaigns, whether pre-existing conditions will be covered, and who really benefits from the tax cuts. They even disagreed over the accuracy of media fact-checkers. Decatur resident Jen McMillin is running for state representative in the 101st Illinois House District, which covers parts of Champaign, DeWitt, Macon, McLean and Piatt counties. 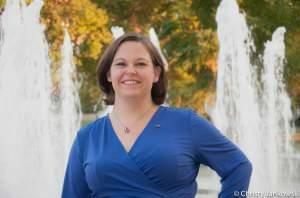 She’s running against Decatur businessman Dan Caulkins. The winner of that race will succeed incumbent Republican Bill Mitchell, who is retiring. 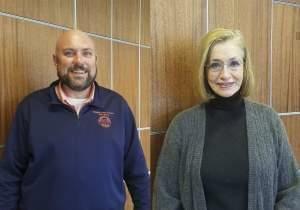 Two former county auditors, John Farney and Laurel Prussing, are competing on the November ballot for the post of Champaign County Treasurer. UPDATE: The Illinois Health Facilities and Services Review Board voted Tuesday to approve an application for a Certificate of Need, required by the state for the sale of the Champaign County Nursing Home to companies controlled by William "Avi" Rothner. 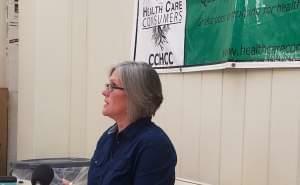 Champaign County Health Care Consumers executive director Claudia Lennhoff, who spoke at the meeting against the sale, said the Review Board approved the application without asking wuestions. 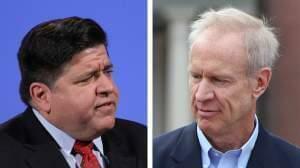 On the 21st: As Illinois voters head to the polls, we’ve been interviewing candidates for statewide offices. 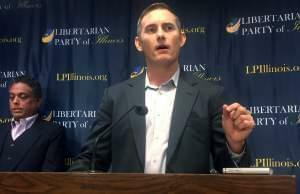 Today, we sat down with Kash Jackson, the Libertarian candidate for governor. Plus, this week we're finding out where all the candidates stand on important issues, starting with health care. And, in this era of policing, the Director of U of I’s Police Training Institute has been thinking about the importance of transparency and empathy for officers.